The London Boat Show is a celebration of everything you can do on the water. Re-defined and re-imagined, this year’s world-famous show is set to be better than ever. Climb aboard classic boats and modern yachts, pick up the latest marine technology, and spend quality time with some sailing legends. 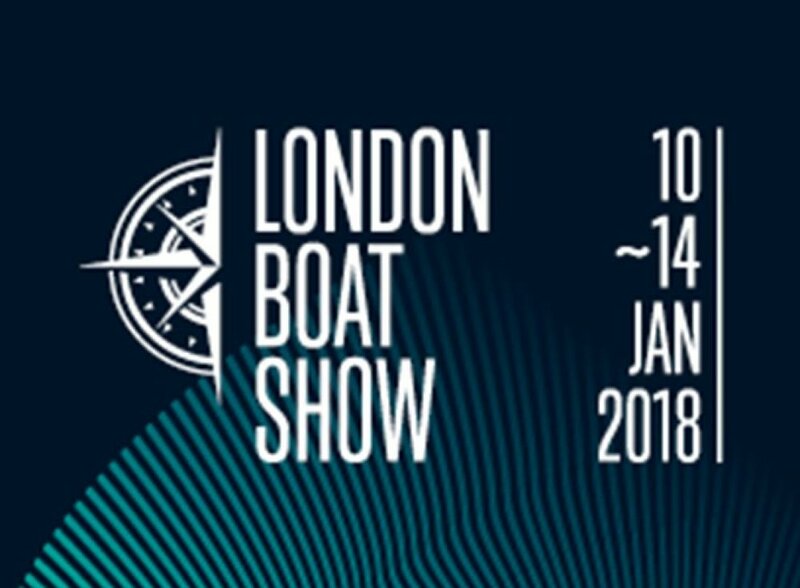 Bringing a world of inspiration, on water experiences and exclusive deals, the London Boat Show 2018 will be packed with global, national and boutique brands, first looks, loads of retailers and even unique opportunities to get on the water indoors.